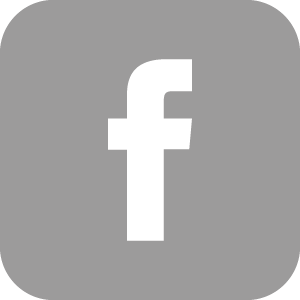 Miri is a Certified Clinical Hypnotherapist and CCA Certified Wellness Coach, located in East Vancouver, BC. Her practice is focused on hypnosis for sports performance: Unlocking your potential and tapping into your endless possibilities and opportunities. Removing mental blocks, increasing your confidence, improving your resiliency, and finding ways to get you “in the zone.” Miri’s goal is to empower you to reach your peak performance. Miri works one-to-one with both amateur and professional athletes and facilitates group-based workshops for visualization and hypnosis for entire teams who want to up their game. 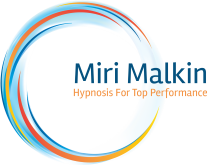 Miri Malkin is a Certified Clinical Hypnotherapist and CCA Certified Wellness Coach, located in East Vancouver, BC. In her practice, she is innovative in her approach, using a combination of creative visualization, therapeutic hypnosis, and professional coaching, along with other modalities, to help her clients unlock their potential. RSVP to the Launch Party! March 6 at Performance Works! Tickets by donation.